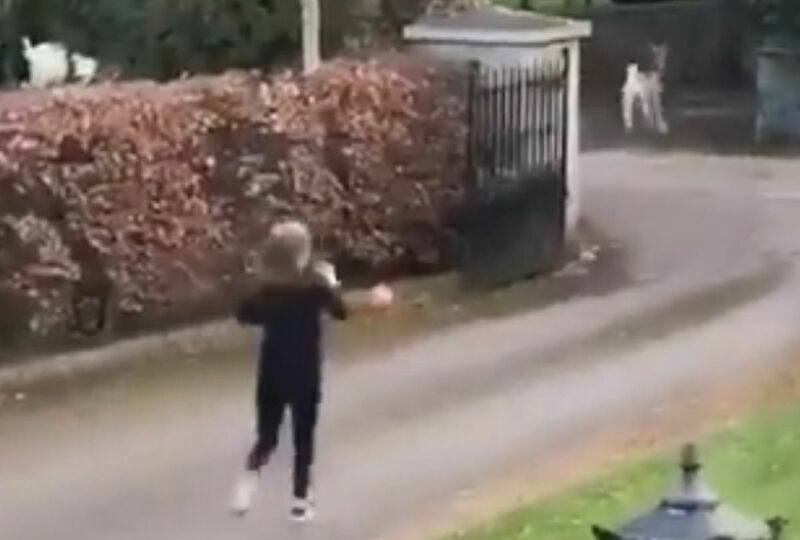 Irish Woman Chased By Angry Goats After She Tries To Run Them Out Of Her Garden. 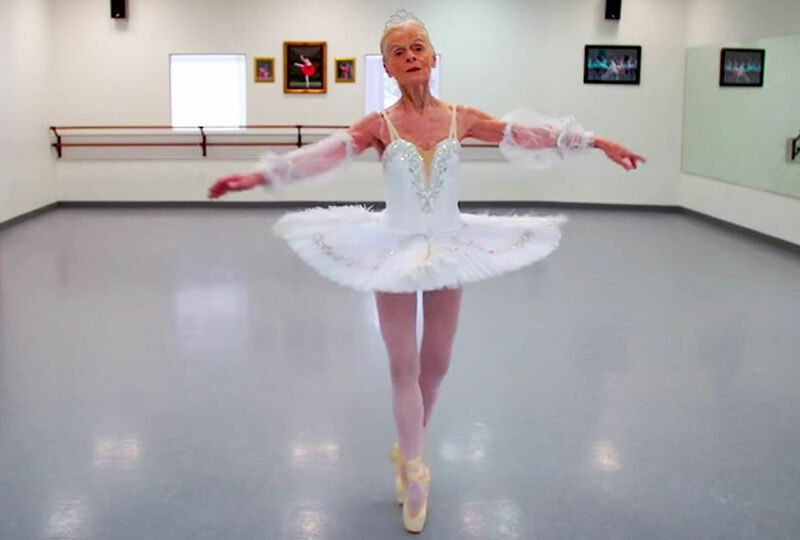 "Life Is Too Short To Not Do What You Want To Do": The Inspiring 77-Year-Old Ballet Dancer Who Is Still Performing. 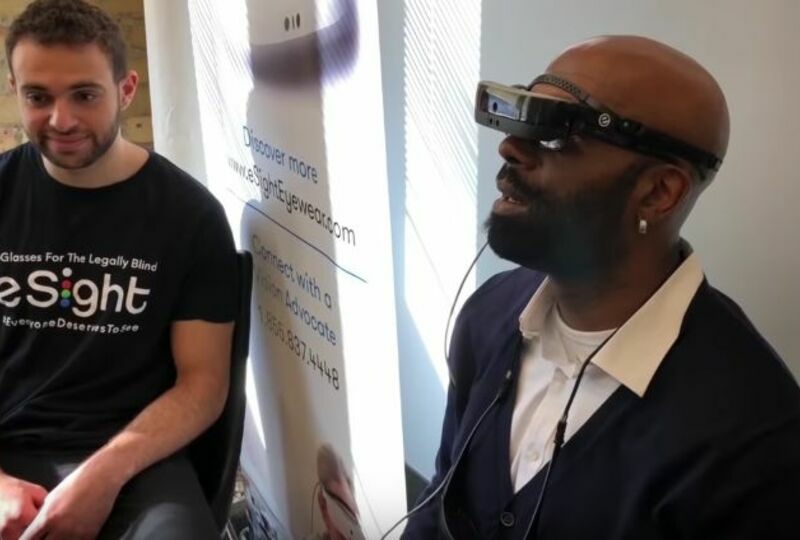 Prepare To Both Laugh And Cry As You Watch This Legally Blind Man See For The First Time In 38 Years. 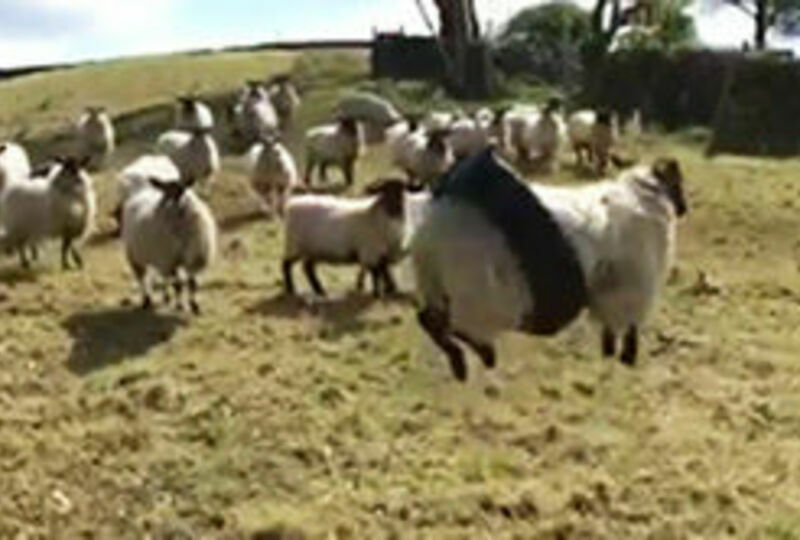 Baffled Farmer Arrives In Field To Find A Hilarious 'Flying' Sheep Stuck In A Tire Swing. 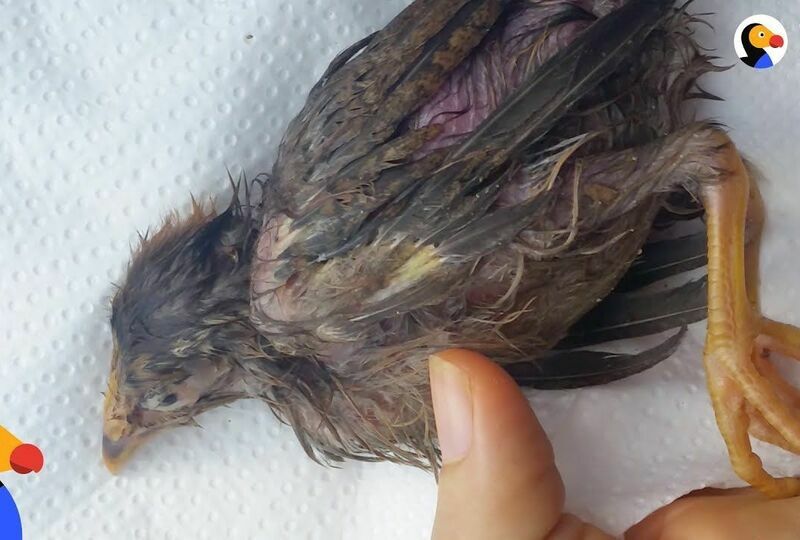 When She Found A Sick Baby Chicken In The Street, This Woman Never Guessed The Beautiful Friendship Ahead. 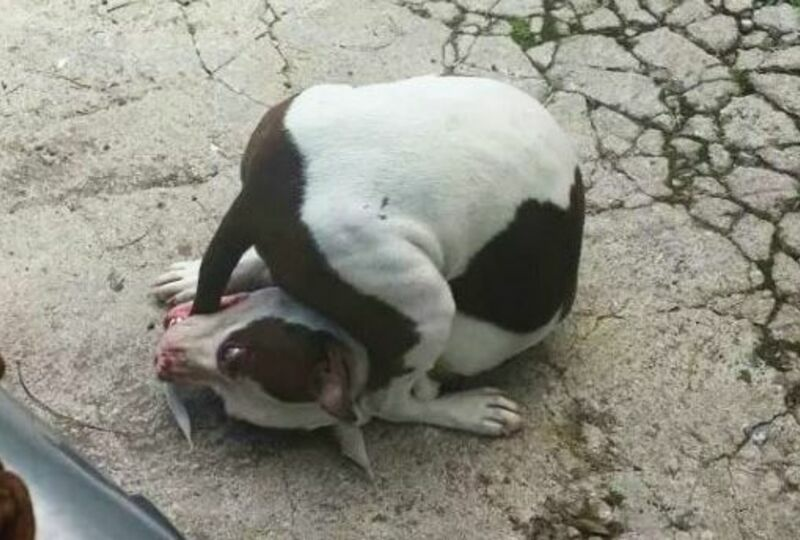 These Goofy Dogs Have Taken Being Weird To Another Dimension Entirely. 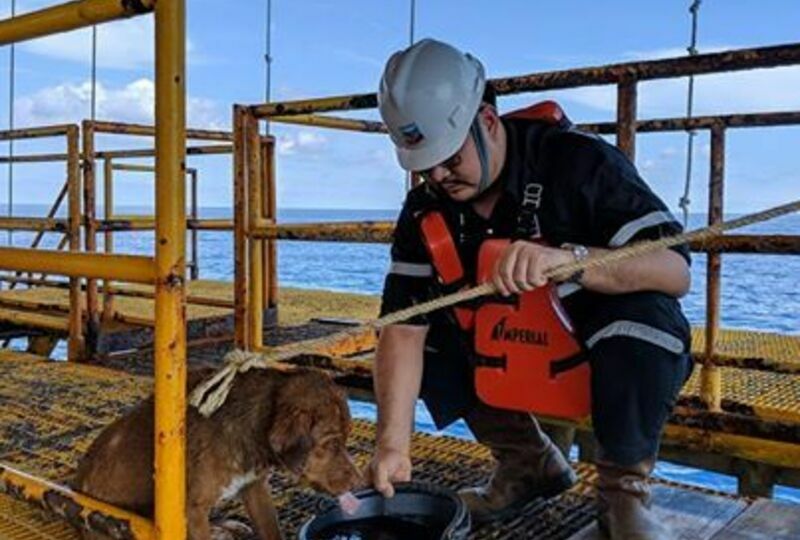 Exhausted Dog Is Rescued After She's Found Swimming 135 Miles Out At Sea. 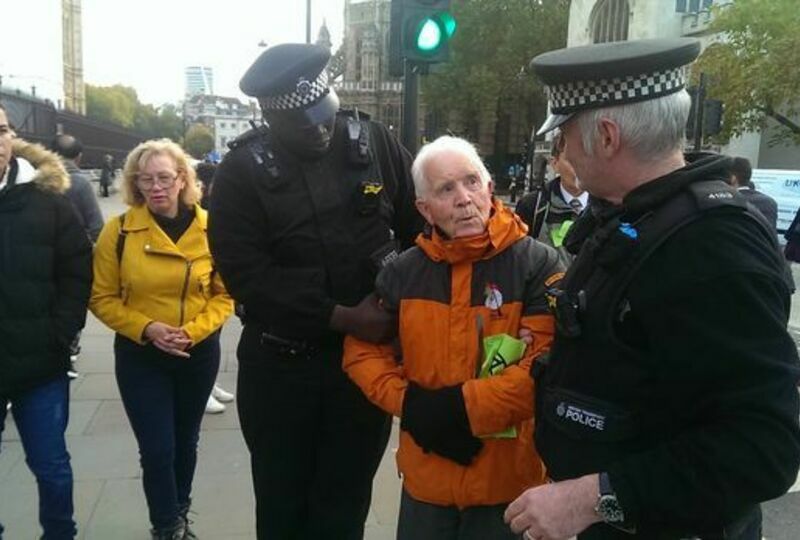 82-Year-Old Grandpa Has Been Arrested 11 Times For Protesting And Has No Plans To Stop. 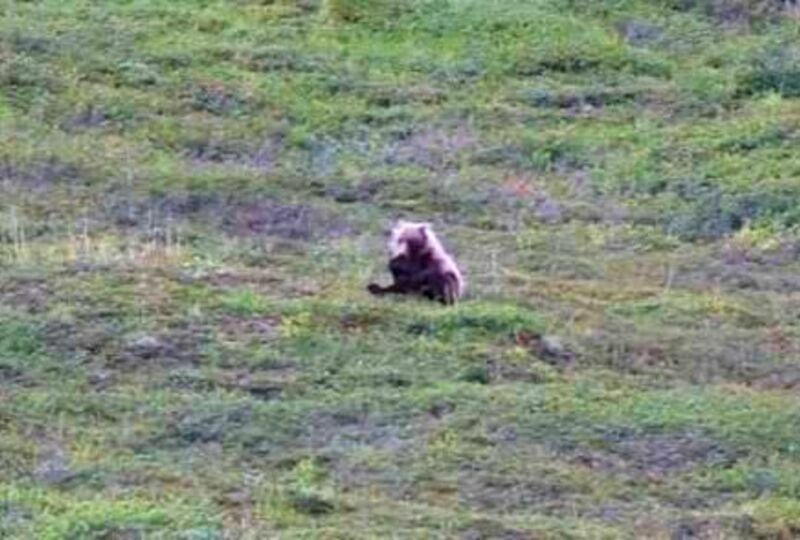 This Hilarious Grizzly Bear Was Filmed Rolling Himself Down A Hill For Fun At A National Park. 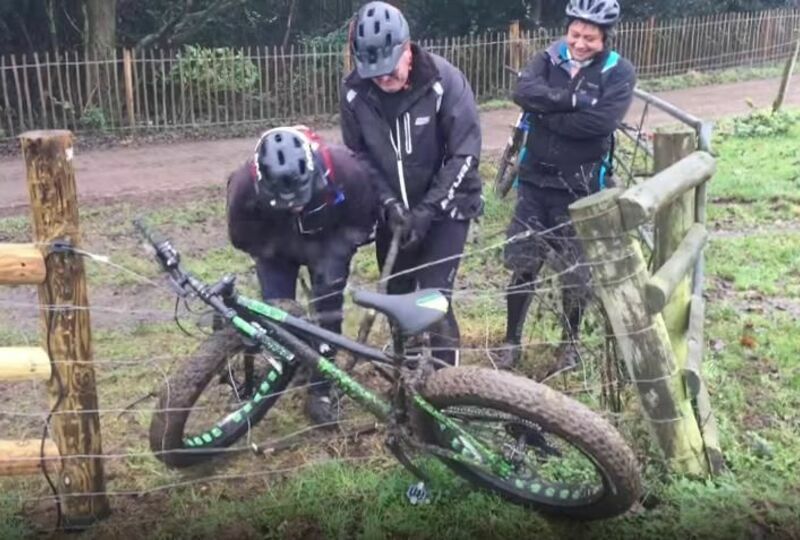 These Men Trying To Untangle A Bike From An Electric Fence Will Have You In Stitches. 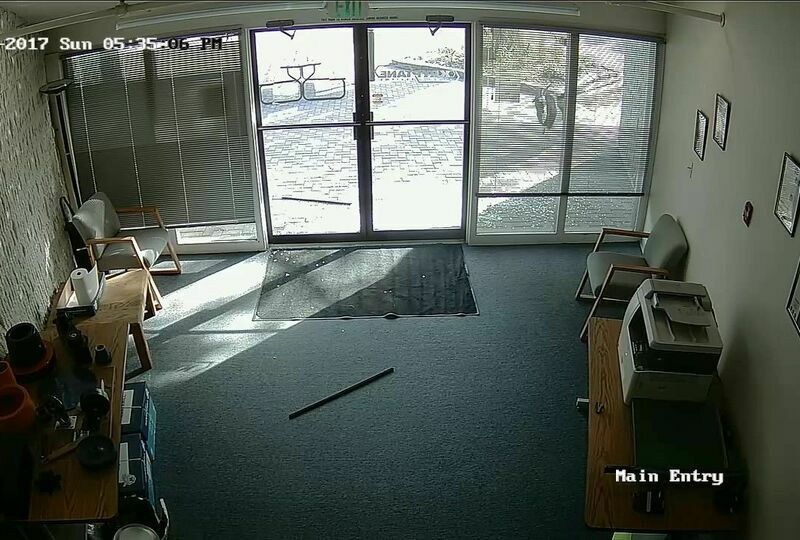 After A 'Break-In' At The Office, Employees Were Shocked To Discover The Culprit On CCTV. 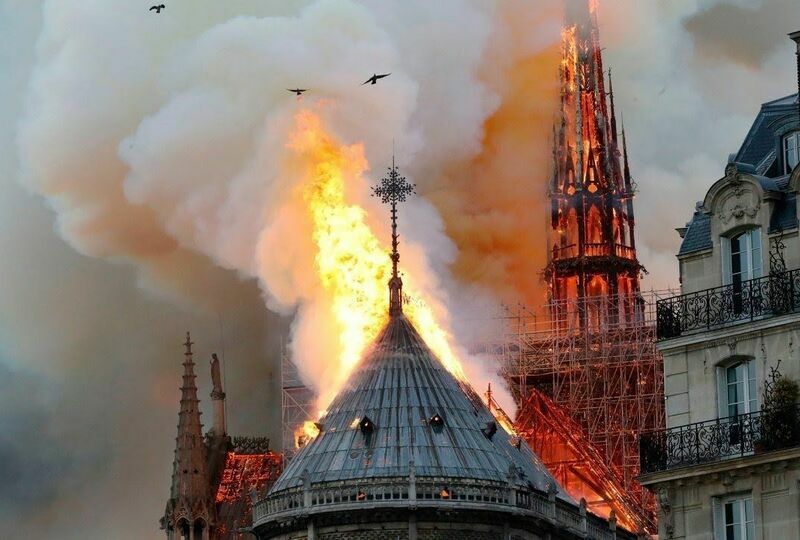 As Flames From Notre Dame Filled The Sky, Crowds Joined Across The City And Sang 'Ave Maria'. 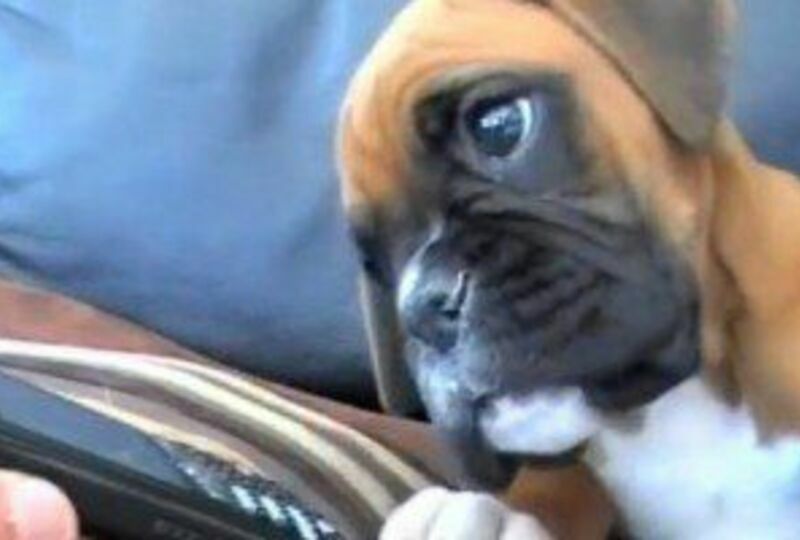 Confused Boxer Puppy Has The Best Expression When He Hears His Mom's Voice On Speaker Phone. 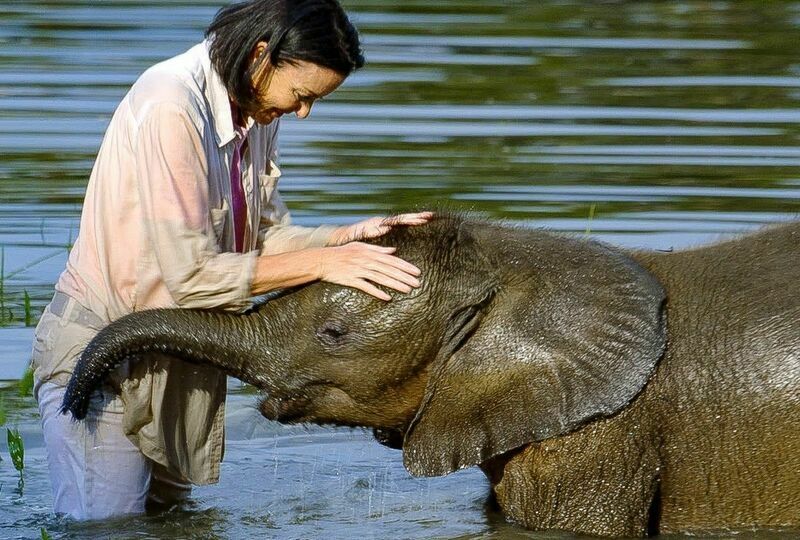 Baby Elephant Who Nearly Drowned Overcomes His Terror Of Water After 14 Months Of Rehabilitation. 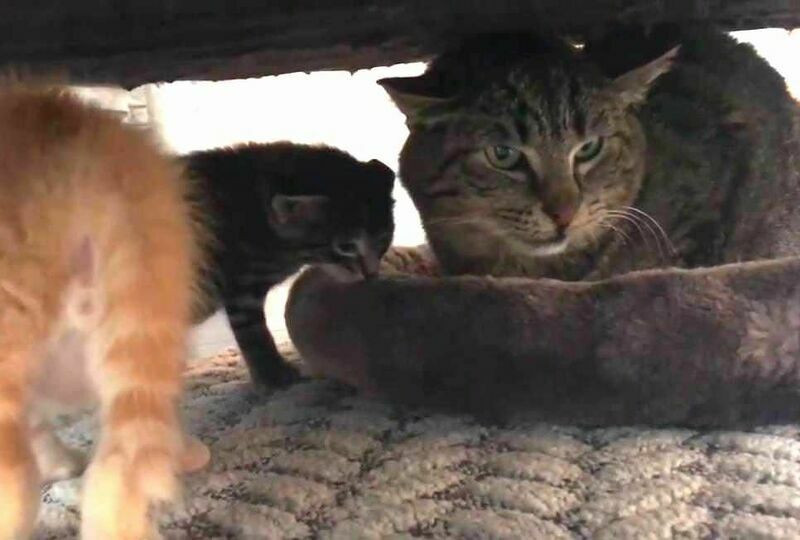 Grumpy Old Feral Cat Meets Tiny Kittens And His Reaction Will Make Your Heart Melt. 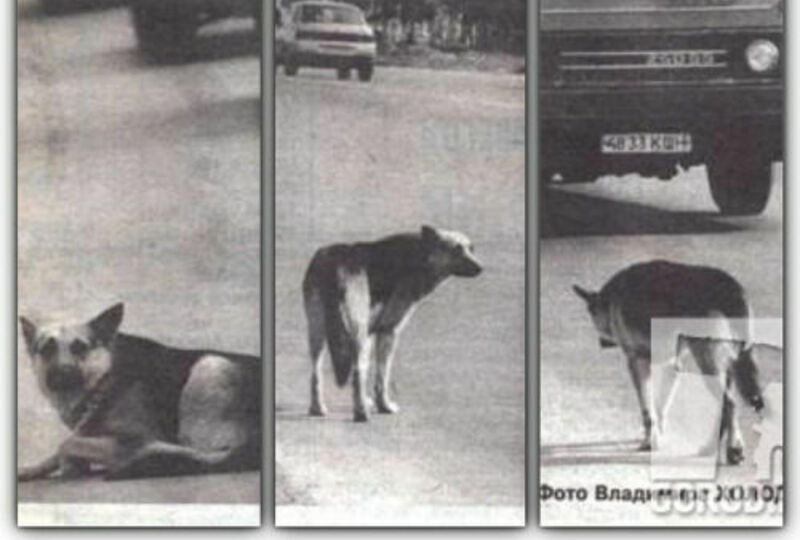 This Dog Waited In The Same Spot For Seven Years. The Reason Why Is Heartbreaking. 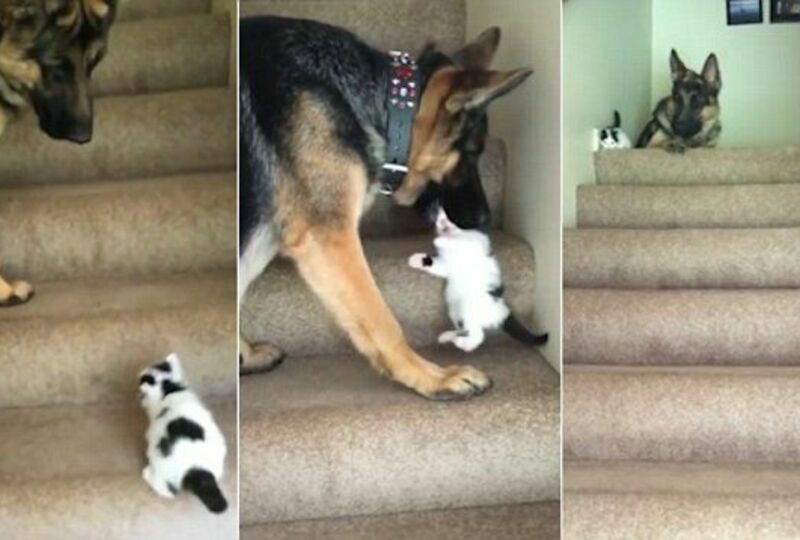 Watch This Tiny Kitten Get A Helping Jaw Up The Stairs From An Unlikely Pal.